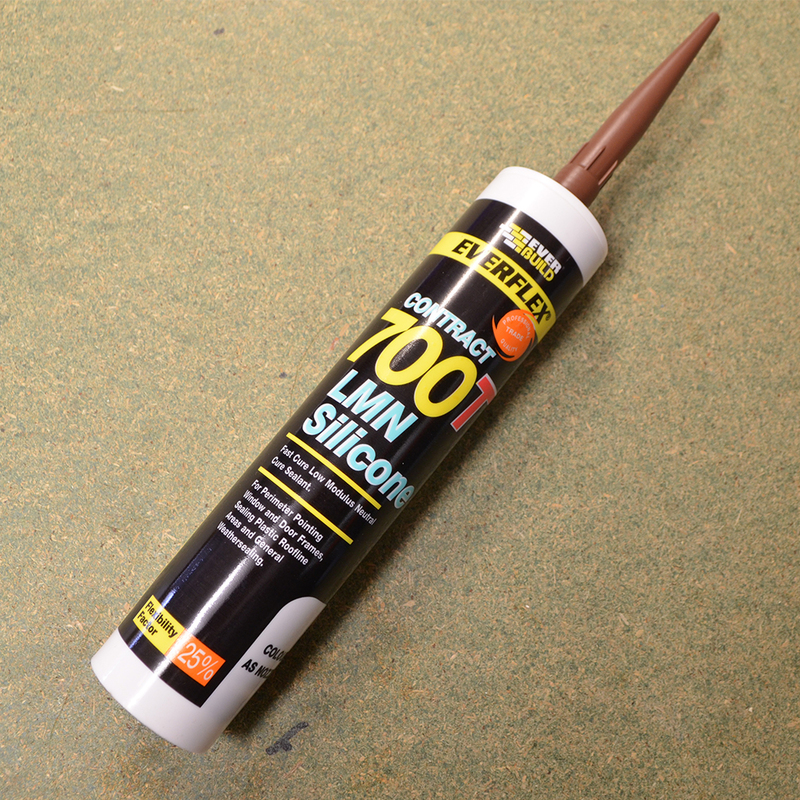 This red terracotta coloured silicone sealant is used for mortar and brickwork it will blend in with red bricks. 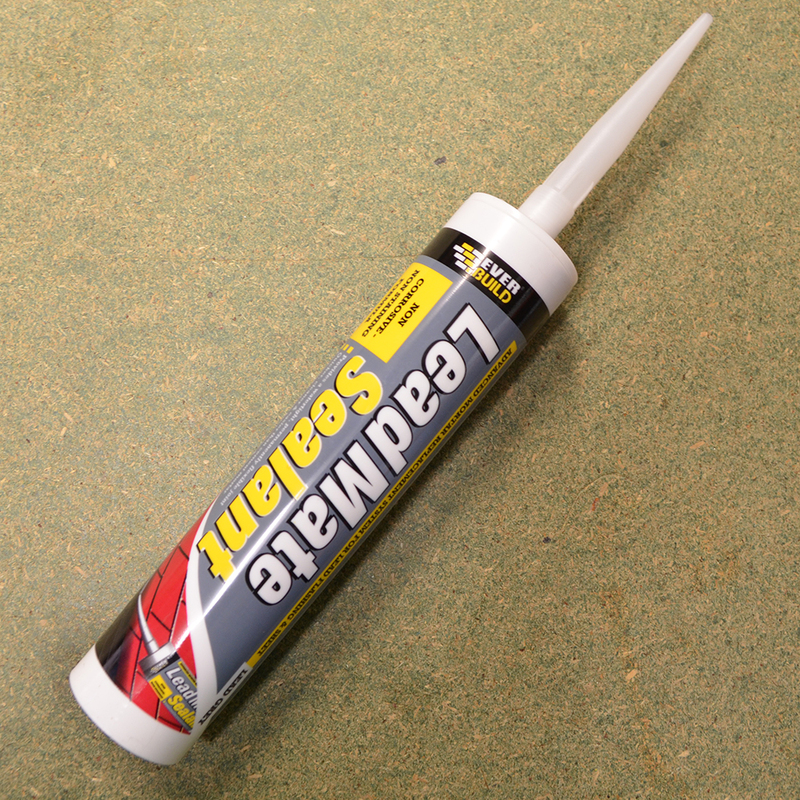 It is a low modulus sealant so it will remain flexible even after fully curing and sealing. Because of its flexibility the silirub 2 will maintain a seal even with materials that flex under temperature. 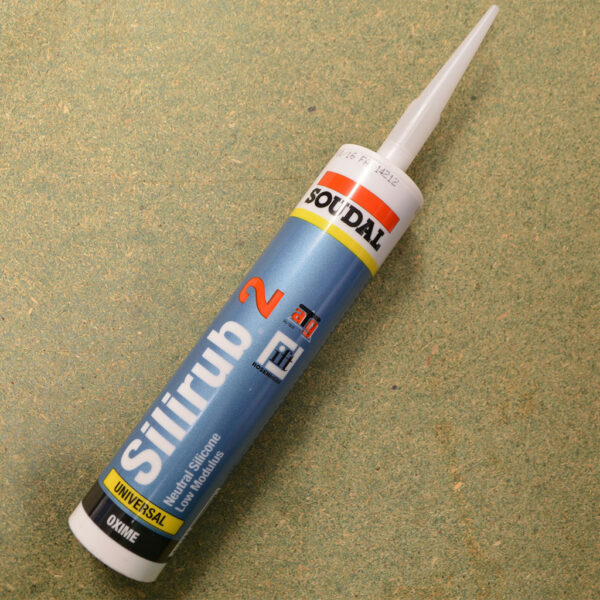 Silirub 2 boasts it excellent adhesion to building materials like glass, aluminium, wood and PVC. 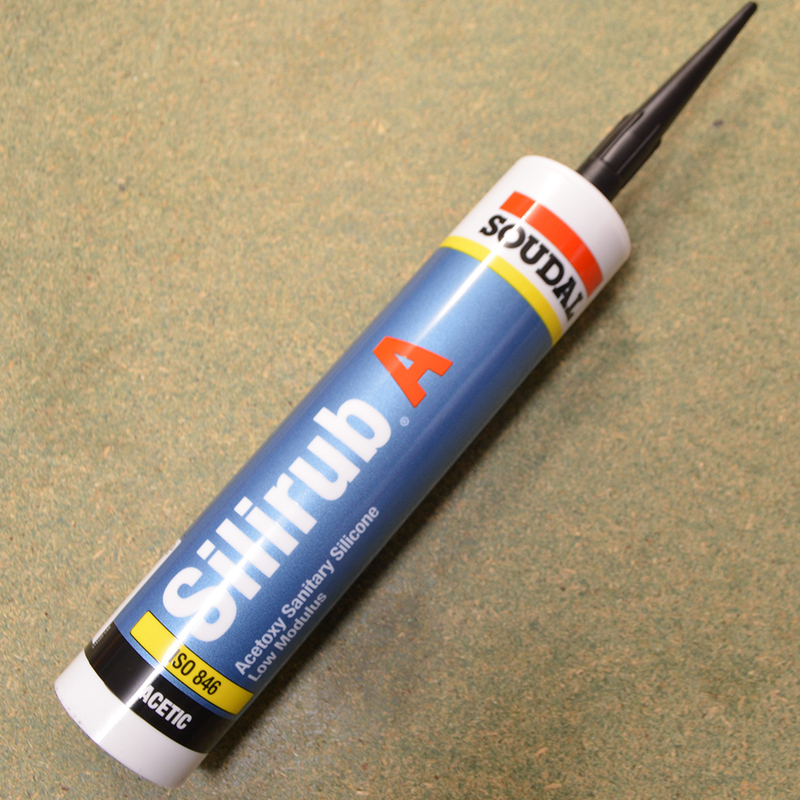 To use silirub all surfaces should be sound and contaminant free. Silirub 2 resists temperatures from -60°c to +180°c.